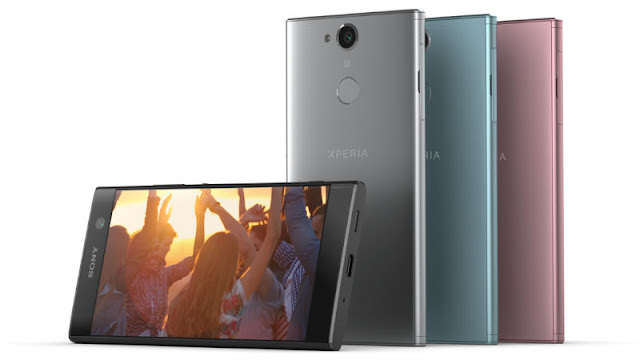 After launching the Sony Xperia XZ2 and Xperia XZ2 Compact smartphones at the MWC 2018, Sony now unveiled the Xperia XZ2 Premium smartphone. As seen with the other Xperia XZ2 smartphones, the new Xperia XZ2 Premium also ditches the Omnibalance design. As seen on its predecessor, this new device also continues to sport the 4K display. It packs the top notch specifications and comes with a glass back body. Talking about the specifications, there is a 5.8-inch 4K (2160 x 3840) HDR display on the front with a pixel density of 765 ppi. However, it offers 16:9 aspect ratio instead of the new 18:9. The earlier launched Xperia XZ2 came with Full HD+ 18:9 display. There is Corning Gorilla Glass 5 protection on the front and back. Under the hood, the Xperia XZ2 Premium packs 10nm Qualcomm Snapdragon Mobile Platform coupled with Adreno 630 GPU and 6GB of RAM. There is 64GB of internal storage that can be technically expandable up to 400GB. It runs on the latest Android d8.0 Oreo out of the box with the Xperia UI laid on top. The device will be available single and dual-SIM variants. With the IP68 certification, the Xperia XZ2 Premium is also water and dust resistant. In the camera department, there is a dual camera setup on the rear featuring 19MP RGB sensor with f/1.8 aperture and 12MP Monochrome sensor with f/1.6 aperture. The company also mentioned using the new AUBE fusion image signal processor in this device. The AUBE processor will process the data from both the camera sensors in real time. The Xperia XZ2 Premium is also said to achieve up to ISO 12800 for video and ISO 51200 for photo. According to the company, this will result in better low-light photos and videos. Just like the Xperia XZ2, the XZ2 Premium can also record 960fps super slo-mo videos at 1080p. However, it is the first smartphone to record 4K HDR videos. For selfies, the device features a 13MP sensor on the front with f/2.0 aperture. It is backed by a 3,540mAh non-removable battery and also supports QuickCharge 3.0 and Qi wireless charging. With the thick bezels on the top and bottom of the display, the company has added front-facing stereo speakers. On the rear, we can also spot the circular fingerprint sensor. The device measures 158 x 80 x 11.9 mm and weighs 236 grams. Connectivity options include Cat.18 LTE, Wi-Fi, Bluetooth 5.0, GPS, NFC, and USB Type-C 3.1 port. The pricing and exact availability details are yet to announced. It will be available in Chrome Black and Chrome Silver color options. Stay tuned on Phone Radar for more details! Sony has started rolling out the latest Android 8.0 Oreo update to both its mid-range devices, the Sony Xperia R1 and Xperia R1 Plus. The over-the-air (OTA) update with build number S001011_180224 is rolling out to both the phones, in-line Sony’s promise of releasing the update back at the launch date. The update roll out is confirmed by Sony India itself on Twitter, however, several users are posting about the update roll out the status on the Sonymobile forums page. The Android Oreo update brings all the new features introduced by Google to both the phones such as the Picture-in-Picture mode, autofill, notification channels and more. However, users are complaining about the various issues on the forums page. Besides the standard Google features, Sony also added a couple of its own features such as Xperia actions and contextual menus for app shortcuts. It also adds reminders for unfinished tasks such as emails and messages. Firstly, several users are posting about the Wi-Fi SSD issue after the update and secondly, the update is making several third-party apps to crash. Also, some users are unable to upload/download media from WhatsApp, and some of them are facing issues with Google Play Store as it’s showing as uncertified. Sony needs to address these issues with a new software update, however, the company is yet to accept these issues. If you’re one among them facing such issues, we suggest you to make a factory reset of the phone, which might solve some issues. The Sony Xperia R1 and R1 Plus smartphones were launched back in October 2017 at Rs 12,990 and Rs 14,900 respectively. They both packed similar features, but the difference is in the storage and RAM options. The Xperia R1 offers 2GB of RAM and 16GB of internal storage, while the R1 Plus offers 3GB of RAM and 32GB of internal storage. The Xperia R1 duo has Sony’ signature design language, and there’s a 5.2-inch HD display on the front. Internally, the phones are powered by the Qualcomm Snapdragon 430 chipset, and a 13MP camera is present at the back, followed by the 8MP shooter on the front. Both the smartphones are backed by a 2620mAh battery. 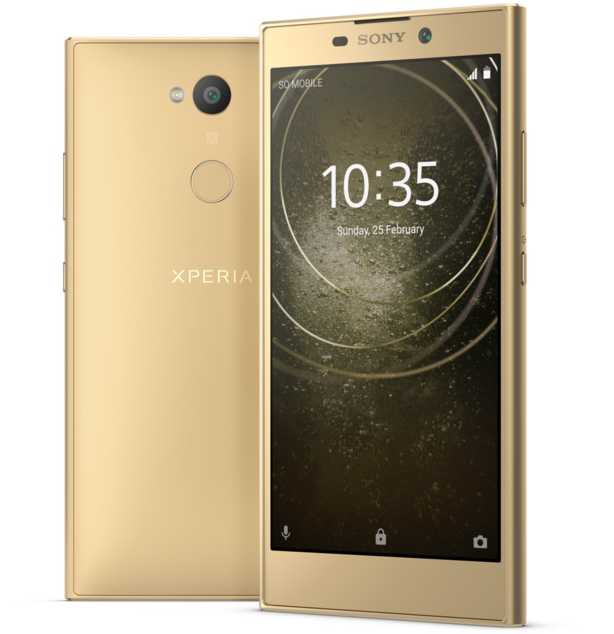 At the MWC 2018, we expected Sony to launch the successor to Xperia XZ Premium with an 18:9 display offering 4K resolution. Instead, the company came up with the Xperia XZ2 and Xperia XZ2 Compact. Both these are the first-ever Sony smartphones to use the new 18:9 display technology. The devices are powered by the Qualcomm Snapdragon 845 Mobile Platform and run on the latest Android 8.1 Oreo out of the box. Now, the latest rumors suggest the company is now working on a new flagship smartphone with a 4K bezel-less display. 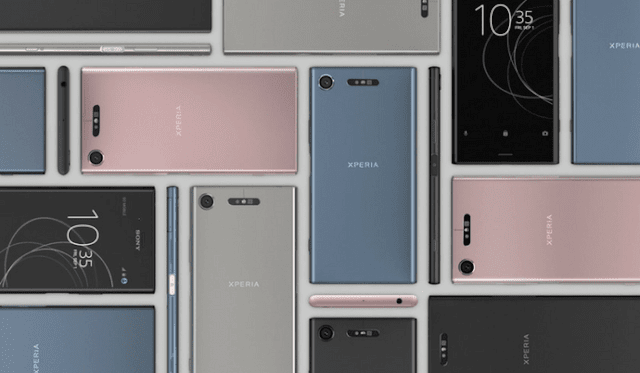 Sony has finally ditched the Omnibalance design with the Xperia XZ2 smartphones and with the upcoming device, we expect to see even thinner bezels. While the Sony Xperia Z5 launched in 2015 is the first smartphone ever to offer a 4K display, the Xperia XZ Premium is the first smartphone to come with a 4K HDR display. The rumored device will be coming in the second half of this year and will mostly feature a 5.5-inch IPS display panel with 4K resolution. Under the hood, it will come powered by the Qualcomm Snapdragon 845 Mobile Platform. With the naked eye, the user can’t find any difference between Quad HD display and 4K display. However, it has an advantage when the device is used with the VR headset. As of now, there is no other information available about this device. Sony will start selling the Xperia XZ2 and XZ2 Compact smartphones later this month. Till date, the company hasn’t even announced the pricing of these smartphones. Xperia XZ2 could be one of the smartphones that Sony may unleash at Mobile World Congress (MWC) 2018. Though Sony has not officially announced any smartphone with the name Xperia XZ2, a tweet by an Irish telecom company has revealed the name of the handset. In other Sony news, the company has started rolling out Android 8.0 Oreo update for its two-year-old smartphones - Xperia X and Xperia X Compact. While replying to a Twitter user, mobile operator Three Ireland noted that the Xperia XZ2 is coming soon. The user had asked Three Ireland about the Xperia XA2, but the telco replied by saying that instead of that smartphone, a handset with the name Xperia XZ2 will be coming soon. Unsurprisingly, the tweet has been deleted now, but some Reddit users posted screenshots of the same. The tweet was also confirmed by the Xperia Blog. 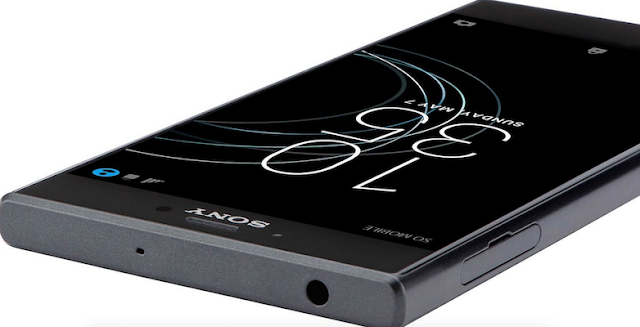 To recall, Sony is expected to announce a couple of smartphones at MWC, scheduled to be held later this month. Sony has an MWC 2018 event scheduled for February 26. Interestingly, the successor of the Xperia XZ1 Compact smartphone has been rumoured to be announced at the event. This Sony Xperia device was spotted in the FCC certification website. Sony may announce this phone in the Xperia Compact range at MWC 2018, although there is no confirmation regarding the launch. Additionally, the Xperia XZ Pro is another smartphone that is expected to launch at MWC 2018. Other reports have suggested that the Sony Xperia XZ1 Premium, Xperia XZ1 Plus, and Xperia XZ1S are slated for launch at the event. 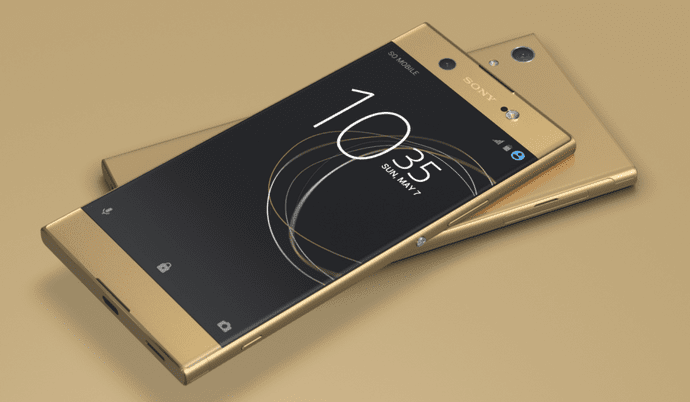 Sony had recently announced its mid-range smartphone - Xperia XA2, XA2 Ultra, and Xperia L2 - at the Consumer Electronics Show (CES) 2018, and if the rumours are to be trusted, the company has saved most premium launched for the conference in Barcelona. The Sony Xperia L2 launched in India on Monday. Meanwhile, as per another post by Xperia Blog, the Xperia X and Xperia X Compact have started getting Android 8.0 Oreo update. 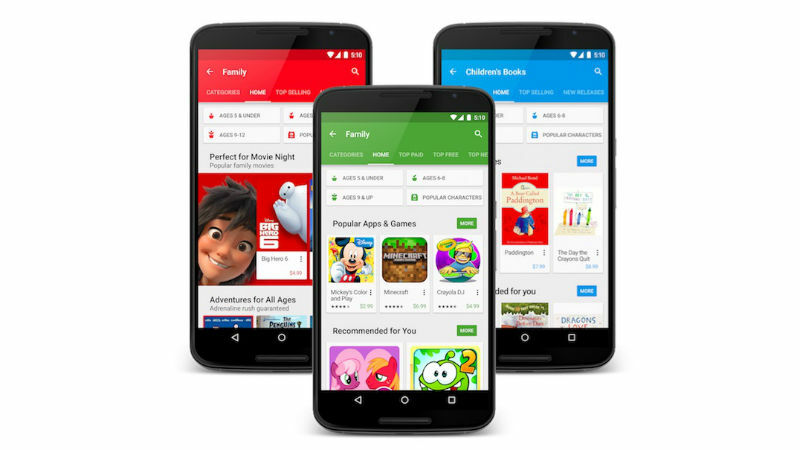 Launched with Android 6.0.1 Marshmallow back in 2016, both the smartphones had previously received the Android Nougat update. According to the report, the latest update for the phones is rolling out with build number 34.4.A.0.364. The Android Oreo update for the Xperia X and X Compact comes right after the company promised software updates for its flagship phones for two years after their release. While these two handsets are two years old, they still pack decent specifications. Both the smartphones are powered by the Qualcomm Snapdragon 650 SoC and sport 23-megapixel rear cameras. Sony had unveiled three new smartphones at the CES 2018 - Xperia XA2, Xperia XA2 Ultra, and Xperia L2. 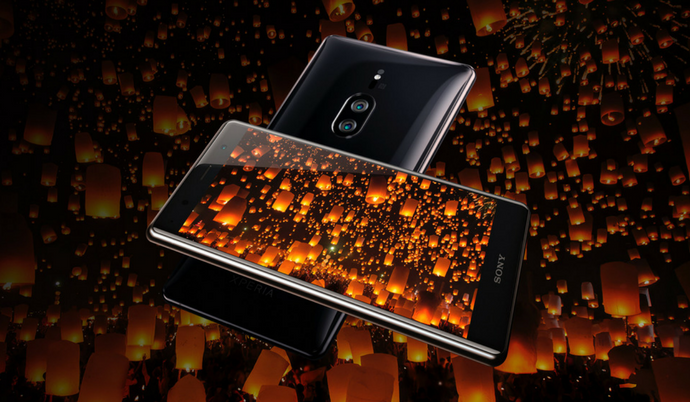 While Sony announced the specifications and features of the latest handsets, the price and availability details were not revealed. But now, Sony is all set to sell the smartphones in the US from next month. The Xperia XA2 has been priced at $349.99 (roughly Rs. 22,300) while the XA2 Ultra will be available at $449.99 (roughly Rs. 28,700) and the Xperia L2 will come for $249.99 (roughly Rs. 16,000). The Sony Xperia XA2 and Xperia XA2 Ultra will launch in the US on February 16 and the Xperia L2 will launch on February 9. Best Buy has already listed the smartphones on its online store. Interestingly, the three smartphones are also live on Clove, an e-commerce website in the UK. According to Clove, the Xperia L2 has already gone on sale at GBP 199 (roughly Rs. 18,000), while the Xperia XA2 will go on sale from Wednesday at GBP 379 (roughly Rs. 34,200), and the Xperia XA2 will go on sale from February 22 at GBP 299 (roughly Rs. 27,000). All UK prices mentioned are inclusive of VAT. It is expected that Sony will launch the smartphones in India as its predecessors made it to India last year - the Xperia XA1 in April 2017 and Xperia XA1 Ultra in July 2017. It did not launch the Xperia L1 in India however. The new Xperia XA series smartphones have been aimed at selfie-lovers. The Xperia XA2 and Xperia XA2 Ultra offer upgrades over the previously launched Xperia XA1 and Xperia XA1 Ultra. Both models also bear Sony's 23-megapixel Exmor RS sensors on the rear cameras. Unlike some of the widely popular mid-range options, the new Xperia XA2 range doesn't have a full-screen, thin-bezel display. The Sony Xperia XA2 features a 5.2-inch full-HD (1920x1080 pixels) display that is protected with a Corning Gorilla Glass panel. 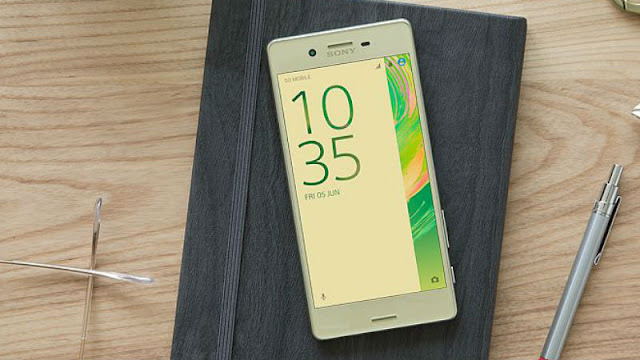 The Sony Xperia XA2 Ultra, on the other hand, has a 6-inch full-HD display. Both the new Android Oreo-based Sony Xperia smartphones are powered by a Qualcomm Snapdragon 630 SoC. The Xperia XA2 has 3GB of RAM, while the Xperia XA2 Ultra has 4GB of RAM. The smartphones have a 23-megapixel Exmor RS camera sensor that comes in 1/2.3-inch size and has 84-degree, f/2.0 wide-angle lens. The camera sensor has hybrid autofocus and supports 4K video recording in addition to the company's proprietary SteadyShot functionality. The major difference between the Sony Xperia XA2 and Xperia XA2 Ultra is the front camera setup. The Xperia XA2 has a single, 8-megapixel, 1/4-inch Exmor R for a mobile image sensor with 120-degree, f/2.4 wide-angle lens. Contrarily, the Xperia XA2 Ultra sports a dual selfie camera setup - comprises a 16-megapixel, 1/2.6-inch Exmor RS for mobile sensor with optical image stabilisation (OIS) equipped 88-degree, f/2.0 wide-angle lens and an 8-megapixel, Exmor R for mobile sensor with 120-degree, f/2.4 super wide-angle lens. Meanwhile, Sony had launched the Xperia L2 with a 120-degree, wide-angle selfie camera with 8-megapixel resolution. It is powered by quad-core MediaTek MT6737T processor and it comes with 3GB of RAM. The phone packs 32GB of internal storage that can be expanded up to 256GB via a microSD card. It runs Android 7.1.1 and is powered by a 3300mAh non-removable battery. 2017 witnessed the launch of various smartphones which excelled both in terms of design and innovation. The year 2018 is expected to be no different. Smartphone makers are expected to unveil some of their best smartphones with high-end features. So, here's over to some of the big-ticket launches scheduled for 2018. 1. Apple iPhone 2018 Like always, Apple will launch its latest generation of iPhone in September this year. The iPhone 2018 (not the official name of the device) is expected to sport a 6.1-inch display and 4GB RAM. Like the iPhone X, the smartphone will also come with a OLED display. 2. 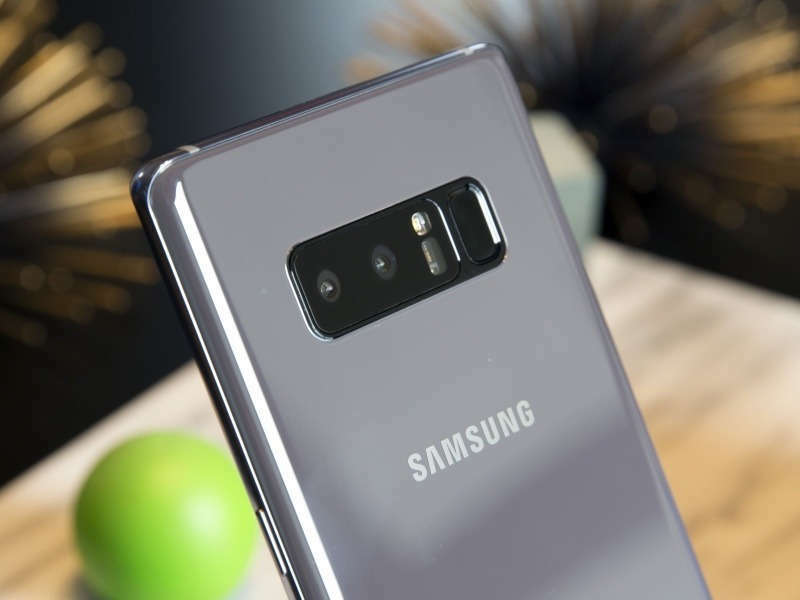 Samsung Galaxy Note 9, Galaxy X Samsung has started working on the successor of its most-expensive smartphone Galaxy Note 8. Not much information about the smartphone is available right now, but as per rumours Samsung is working on enchaining the functionality of S Pen for the Samsung Galaxy Note 9. Along with this, it is also expected that the South Korean tech giant will also launch its foldable smartphone Galaxy X, which it showcased at CES 2018. The smartphone is likely to sport 7.3-inch foldable display and it be the part of Note series of the company. 3. 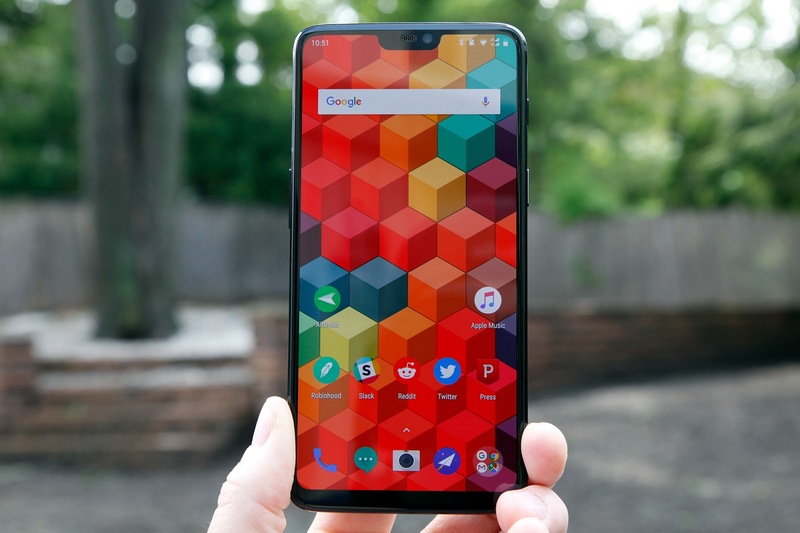 OnePlus 6 Chinese smartphone maker OnePlus is all set to launch its next generation flagship smartphone. Likely to be called OnePlus 6, the smartphone will be launched in the second quarter of 2018 as confirmed by the company. OnePlus CEO Pete Lau also confirmed that the smartphone will be powered by Qualcomm’s flagship processor Snapdragon 845. 4. Samsung Galaxy S9, S9+ Samsung also confirmed that it will be launching its flagship smartphones for 2018 -- Galaxy S9 and Galaxy S9+ -- at the Mobile World Congress 2018 next month. The smartphones will be powered by Qualcomm Snapdragon 845 processor and are expected come with a single rear camera just like their predecessor Galaxy S8 and Galaxy S8+. As per rumours, the Galaxy S9 is said to sport a 5.7-inch display and Galaxy S9+ is expected to come with a 6.2-inch display. It is expected to come with Bixby virtual assistant and rear mounted fingerprint sensor. 5. Xiaomi Mi Mix 3 Xiaomi will launch the successor of its most expensive smartphone Mi Mix 2 this year. The company is said to be working on Mi Mix 3 and this time the smartphone is expected to sport a bigger battery along with the bezel-less display. The handset is likely to be powered by Qualcomm Snapdragon 845 processor paired with 6GB of RAM and 128GB internal storage. 6. Moto G6 Like most other brands, Motorola also unveils smartphones at MWC. This year the company is expected to launch its Moto G6 device. Successor to the last year launched Moto G5, the device is will come in the budget segment and will run Android 8.0 Oreo operating system. It is also expected that the smartphone will sport a dual rear camera setup. The company is expected to launch the device in March this year in India. 7. Sony Xperia XZ Pro Sony Xperia XZ Pro is the top-end smartphone from Sony which will launch this year. As per speculations, this will be the first Sony smartphone to ditch the 3.5mm audio jack. The device is expected to come with a USB Type C port which will be used for both charging and listening to music. The device is also expected to feature a full screen display with 18:9 aspect ratio and 4K resolution. The smartphone is also said to come with a dual rear camera setup. 8. Nokia 9 HMD-Global is gearing up for the launch of its next high-end smartphone, Nokia 9. As per rumours, the smartphone is expected to be powered by Qualcomm Snapdragon 835 processor and is said to come with a 5.30-inch full screen display with 18:9 aspect ratio. The smartphone is expected to run Android 8.0 Oreo operating system. 9. LG G7 Every year LG launches its flagship smartphone at MWC, this year also it is expected that the company will launch the G7 at MWC 2018. The smartphone is expected to launch in India in April this year. The handset is expected to sport a Full Vision display like the LG G6 and is expected to run Android 8.0 Oreo operating system. 10. Xiaomi Mi 7 Xiaomi Mi 7 is the successor of the Mi 6 smartphone launched year. However, the company never launched the Mi 6 in India due to some price constraints but it is expected to bring Mi 7 to the country. The company will first unveil the device at MWC 2018 in Barcelona, Spain. The device is said to be powered by Qualcomm Snapdragon 845 processor. As per the rumoured specifications, the Mi 7 is expected to feature a full screen display with 18:9 aspect ratio and facial recognition. The handset will reportedly offer dual 16MP rear cameras with one of them having f/1.7 aperture. 12. Huawei P20 An online leak recently confirmed that Huawei will launch its flagship smartphone P20 at MWC 2018 next month. The leak also revealed that the company will be incorporating triple camera in the smartphone. The triple camera placed on the rear panel is said to offer 40MP sensor with 5X hybrid zoom. The device is expected to be powered by the company’s own Kirin 970 chipset and might come with facial recognition feature. 11. Asus Zenfone 5 Asus launched the Zenfone 4 series in the second half of 2017 and it is expected that the company will launch the Zenfone 5 series this year. Not much information about the smartphone series is available right now. 12. Vivo X20 Plus UD Chinese smartphone maker Vivo recently showcased in-display fingerprint sensor technology earlier this month at CES 2018. The company has now launched the Vivo X20 Plus UD smartphone in China and it is soon expected to come to India as well. The Vivo X20 Plus UD comes with Synaptics Clear ID 9500 in-screen fingerprint sensor. The fingerprint sensor is placed between the mainboard and the OLED display. It runs Android 7.1 Nougat operating system and comes 6.43-inch full HD+ display. It is powered by Qualcomm Snapdragon 660 processor paired with 4GB RAM and 128GB internal storage. For selfies, the Xperia XA1 Ultra sports a 16MP autofocus front camera with Optical Image Stabilization (OIS). Both the front and rear camera are accompanied with LED flash. With a large 6-inch form factor, the Xperia XA1 Ultra only comes with a 2,700mAh non-removable battery. It measures 165 x 79 x 8.1 mm and weighs 188 grams. The device will be available in White, Black, Gold and Pink color options. Sony is also offering three months subscription for Sony LIV for free. There is also a Rs. 1,000 discount when purchased along with Style Cover Stand. It sports a metal built body with a 2.5D curved glass on the front. As said earlier, the Xperia XA1 Ultra comes with a large 6-inch edge-to-edge display offering Full HD (1920 x 1080 pixels) resolution. Under the hood is the MediaTek Helio P20 octa-core processor clocked at 2.3GHz. It includes 4GB of RAM and 64GB of internal storage. There is also a MicroSD card for further expansion of storage. Even with all these high-end specifications, the device still misses the fingerprint sensor. In the camera department, there is a 23MP sensor on the rear with hybrid autofocus and f/2.0 aperture.